This place is legit! I have been putting off going here for a long time. Not for any particular reason, I am just lazy at times. Today we finally checked it out and I really enjoyed it. The place used to be an old second hand shop that was run down. The place is completely transformed. The decor is perfect for a place like this. Nicely painted walls, wood flooring and everything is clean and taken care of. 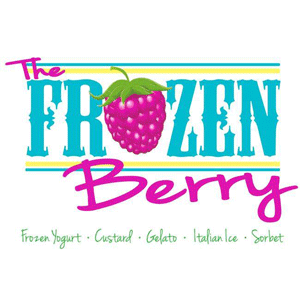 They offer nice flavors of frozen yogurt, and they even had a flavor of Italian Ice. You grab a cup, put whatever flavors you want in it, then you proceed to the toppings. I swear there is around 40 toppings at least. This part is fun for kids and adults. After the toppings, they will weigh your cup, and you are ready to eat! The price is fair, and the staff is very nice. I highly recommend coming here for a sweet treat for your family. 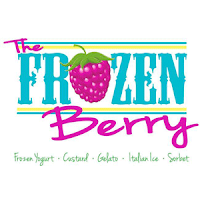 This place is a wonderful addition to Newberry. You will not be disappointment, I promise. I almost forgot, they offer hotdogs and chips, too. So, check it out for a quick treat. I love hotdogs, they are the perfect snack.